Miles Teller is ready to stretch himself as Mr. Fantastic one more time. While Teller might be willing to put on his superhero tights one more time, chances are the studio won’t be rushing this one into development. 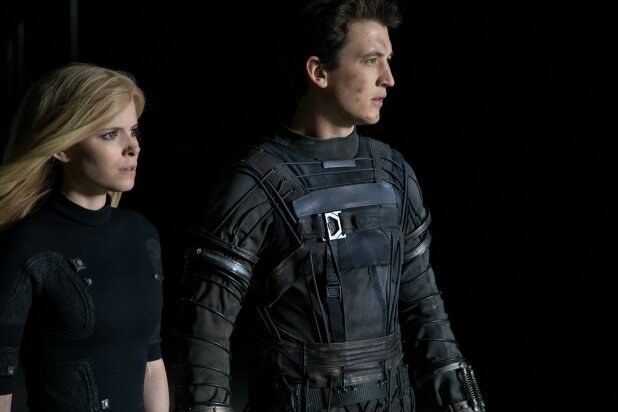 “Fantastic Four” proved to be a major box office bomb. The $120 million film grossed a dismal $56 million domestically. It went on to gross more than $160 million worldwide, but that is not quite the performance a studio looks for in a potential franchise picture. Director Josh Trank claimed in a since deleted tweet that his original cut of the film was much better, but the studio insisted he reshoot it to make it into what it became.